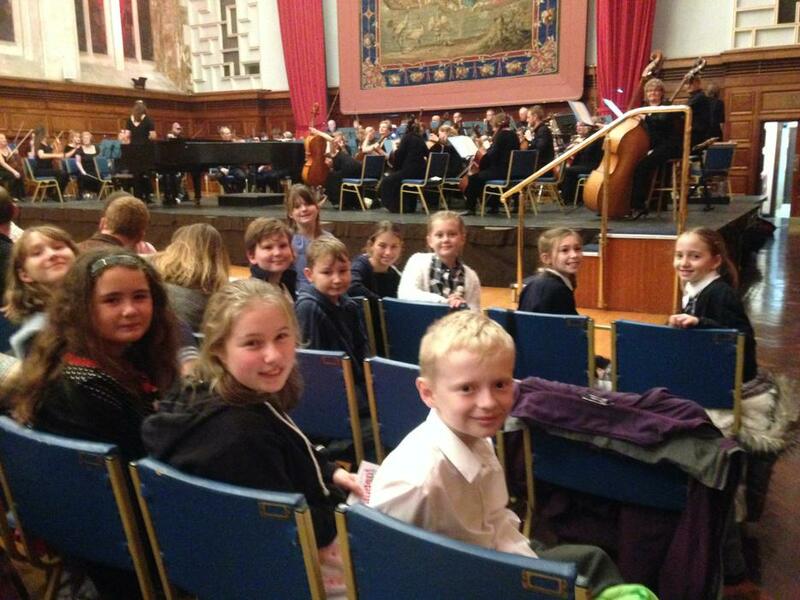 Our young musicians were treated to a very special evening on Wednesday; a concert by the Plymouth Symphony Orchestra at the Guildhall. 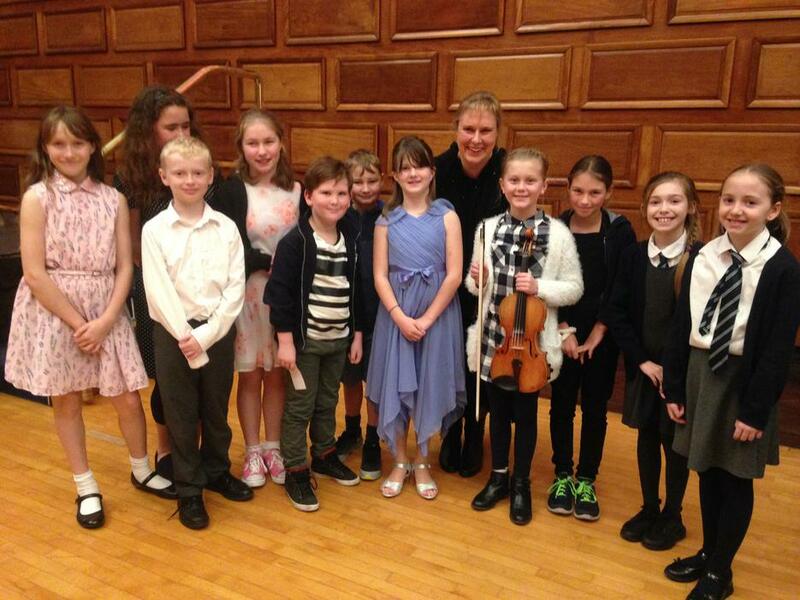 They played pieces by Borodin, Albinoni , Rachmaninov and Brahms and the children loved every moment. 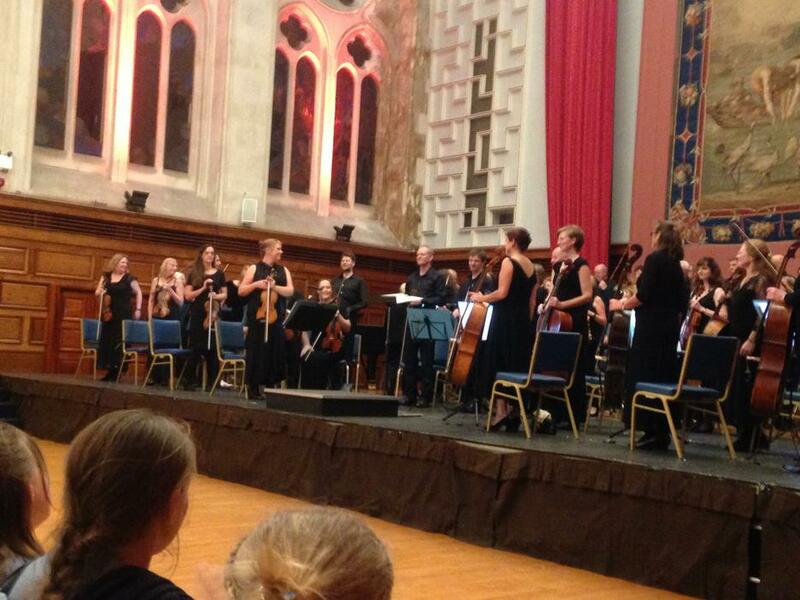 Many thanks to Reuben's mum, Dawn Ashby, who was the Lead Violinist, for providing the tickets. It was a wonderful experience for the children and one they will never forget.